As we journey through the Gospel of Mark, we’ll see that Jesus came not only to cleanse and cover our past of every sin, but He also came to change our future. He calls us into this story that is too good not to share. He is now the beginning and the end of our story. He is our future and our past. 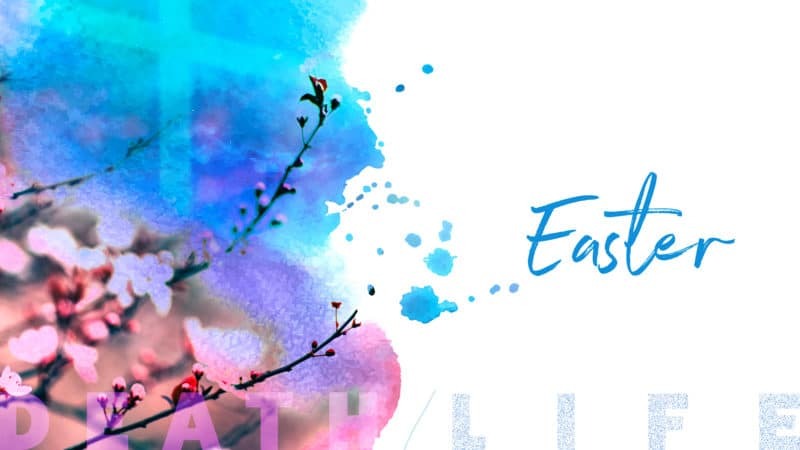 Check out our Easter Reading Plan and follow along with us!